Two men were in court this morning, charged in relation to recent raids in Dublin. GARDAÍ FROM SWORDS and Rathcoole carried out a search in a house at Saggart on Thursday and discovered about 300 cannabis plants. The seizure is understood to be worth about €240,000. One man in his mid-20s was arrested and detained at Swords Garda station under section 2 of the Criminal Justice (Drug Trafficking) Act 1996. He was charged yesterday evening and was due before a Dublin court this morning. 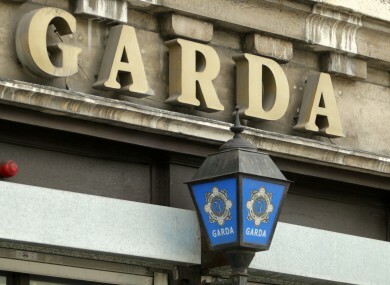 Following a separate raid at Slaney House on Gill Street in Dublin 1 on Wednesday, a 44-year-old man was charged in connection with a seizure of 10kgs of methylethcathinone (MEC). He was due before the same court this morning. A 42-year-old woman who was arrested at the time of the raid has been released without charge. Investigations are ongoing. Email “Two men in court over separate drug seizures ”. Feedback on “Two men in court over separate drug seizures ”.